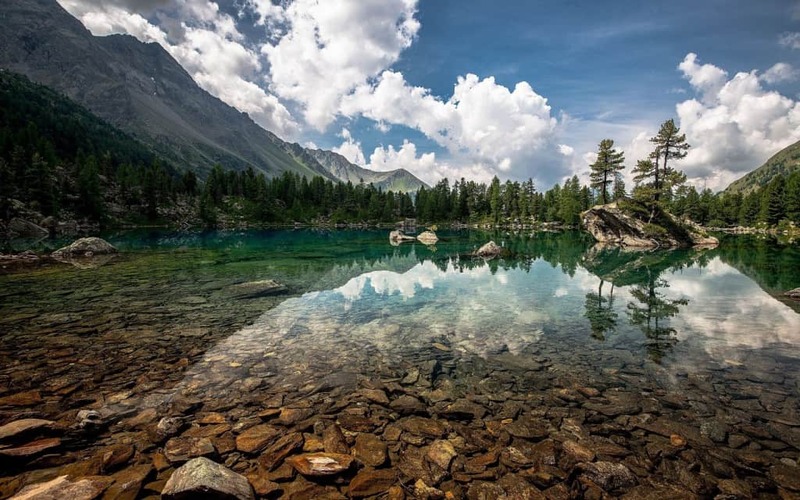 They say that truth is stranger than fiction, and that has certainly proved to be true when we try to understand the world around us in greater depth. Quantum mechanics and dark matter alone showed us that we know very little about the world around we live in, and human behavior and tendencies prove that we know only a fraction about ourselves. 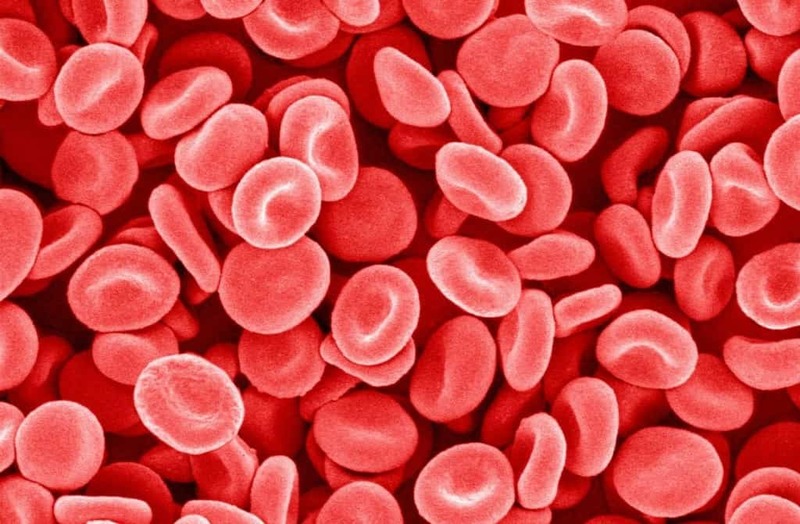 There are many strange facts about our world that feel like they are too mind-bending to be true, and this list features the 10 best ones of the kind. Lake Superior has a lot of water in it. In fact, it has enough volume to cover North and South America with one foot of water. 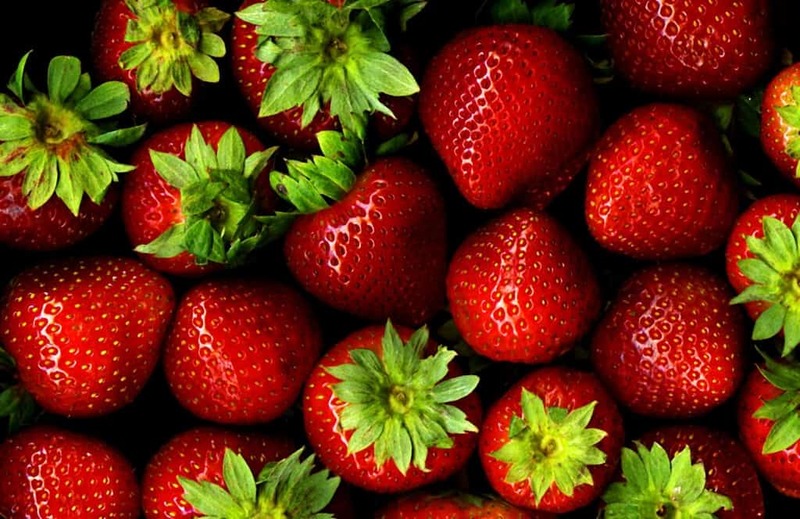 Even though it has the word in its name, strawberries are not really berries, but are classified as an aggregate accessory fruit. 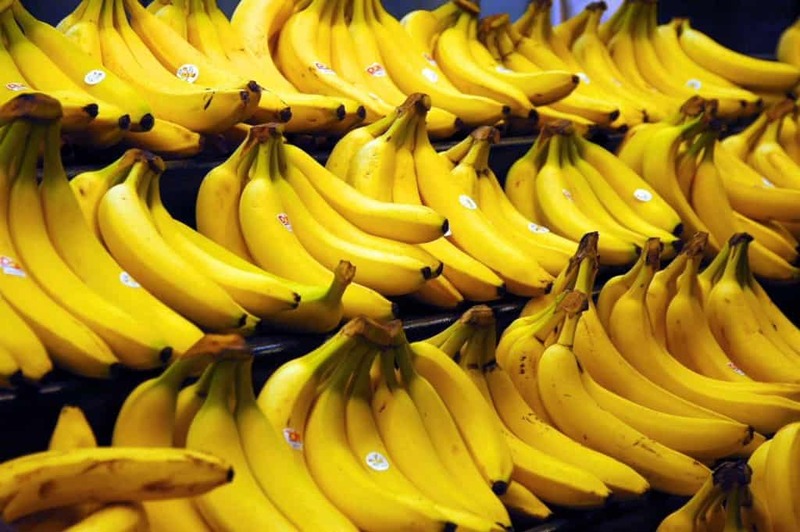 While you may be shocked to find out that strawberries aren’t really berries, but what will really shock you is that a banana is actually a type of berry. 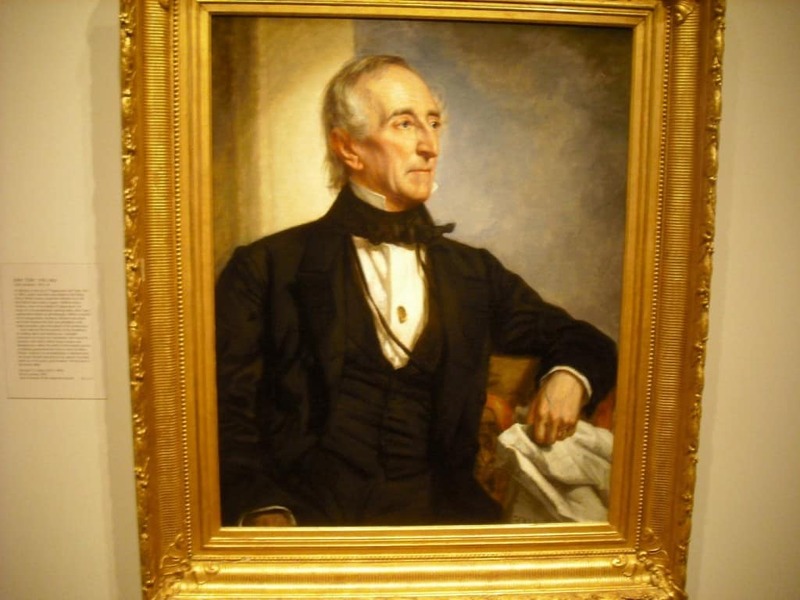 John Tyler, the 10th President of America, has a very strong and healthy bloodline. He was born in 1790, but he has a grandson who is actually alive today. 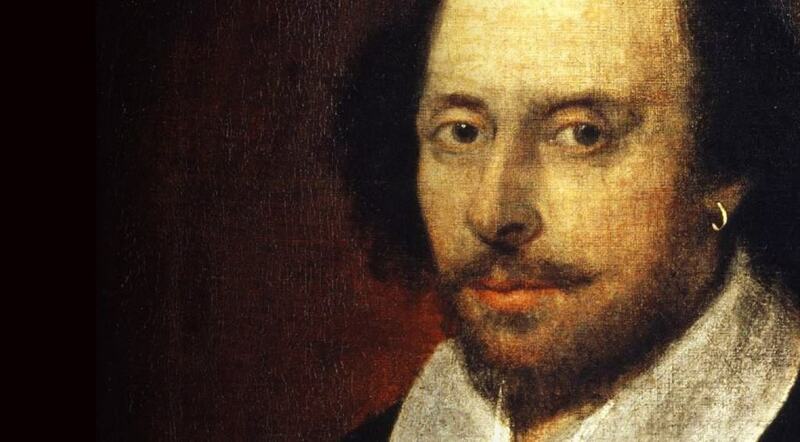 The name ‘Jessica’ never existed until Shakespeare came up with it for his play ‘The Merchant of Venice’. 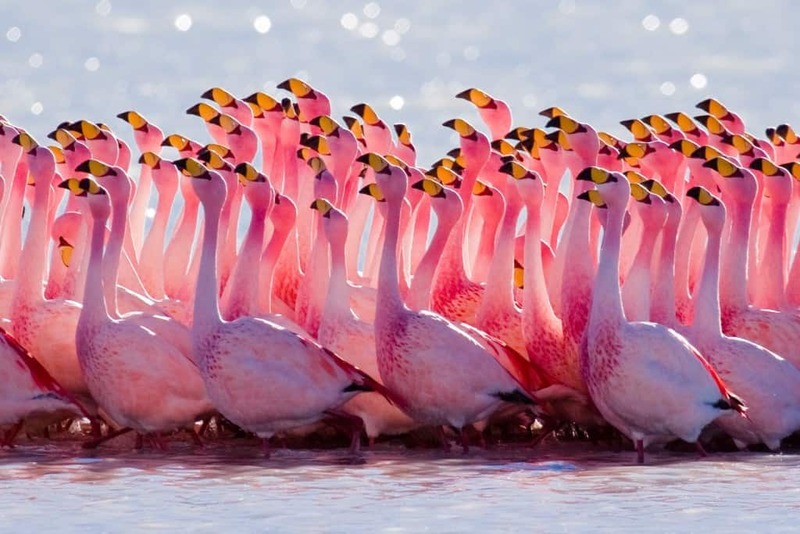 It is shocking to note that there are more fake flamingos in the world than real ones. 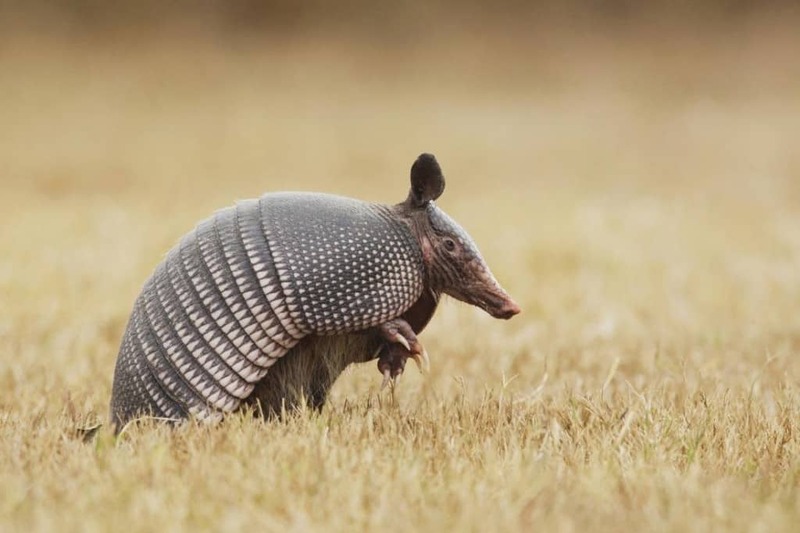 Due to some strange genetics, Armadillos always give birth to quadruplets. You have a lot of cells in your body, but did you know that you have ten times the amount of bacteria when compared to cells? 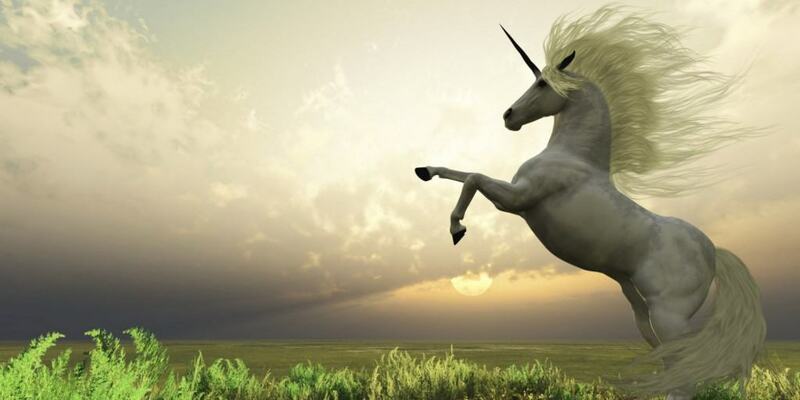 For some reason, the national animal of Scotland is the Unicorn. 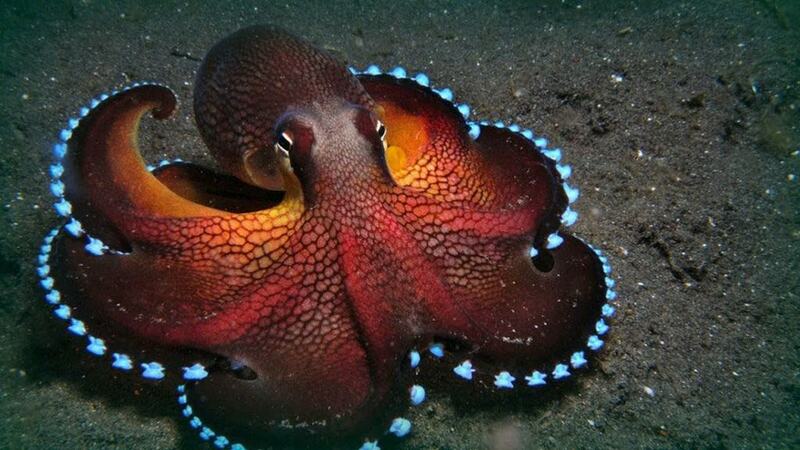 The Octopus certainly looks quite strange, but it is different even when you examine its internal organs. It is most famous for having three hearts in its body.